Waremakers is a Spanish based online marketplace and magazine with a mission to promote a culture of buying fewer, but better lasting goods. I feel in my younger years, I was ok buying items that may have been less expensive, but didn’t last that long. Now, I want quality items that will last and Waremakers is doing just that. They seek out independent producers throughout Europe to offer one online platform for premium men’s, women’s and home goods with exceptional quality and purposeful design. 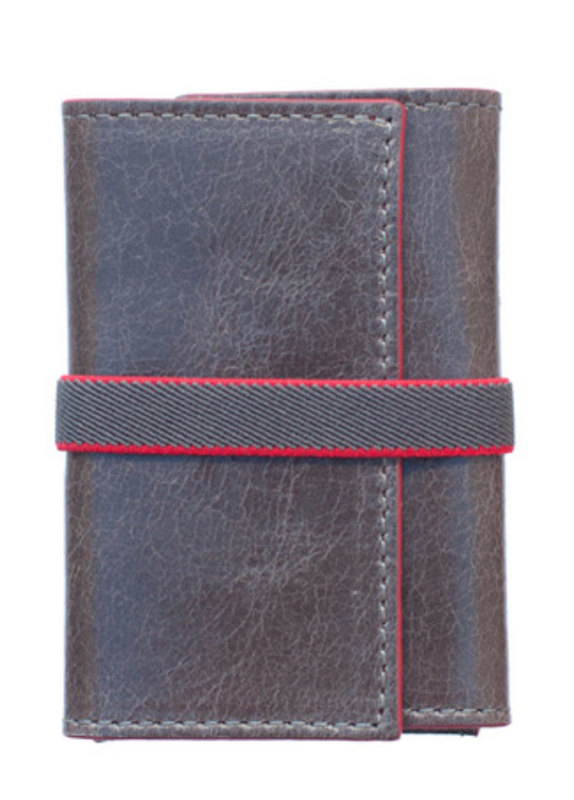 They also tell the story about each maker so you will have a deeper connection to the pieces you are purchasing. Hand-assembled in Montparnasse, Paris, France, these over the ear head phones are contemporary and refined. 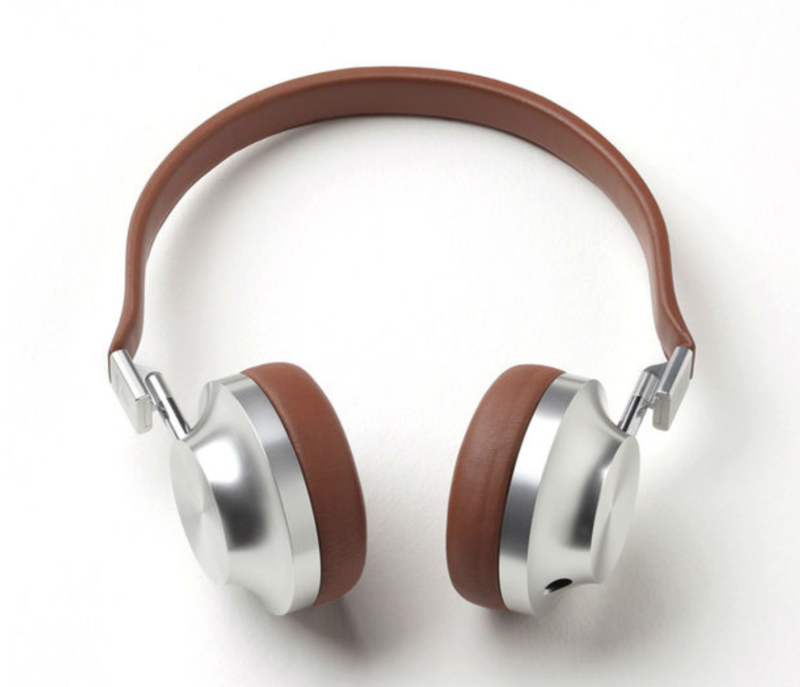 Made from aluminium with a hand-stitched lambskin leather-coated headband and earpads in tan brown, these headphones are beautiful and functional. 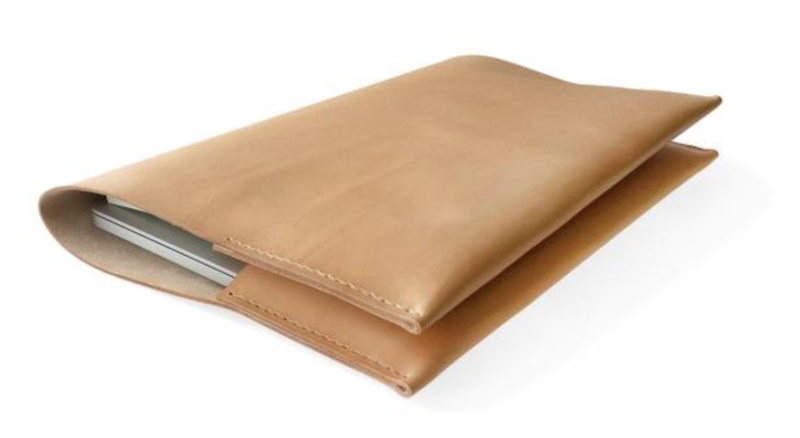 Innovative design made of vegetable-tanned leather in Ubrique, Spain – a town that has been a leather working hub for over 2000 years. Anyone who knows me, knows I am a sucker for stripes. This is the perfect shirt for a day of exploring that can then be accessorized and be worn for a night out. 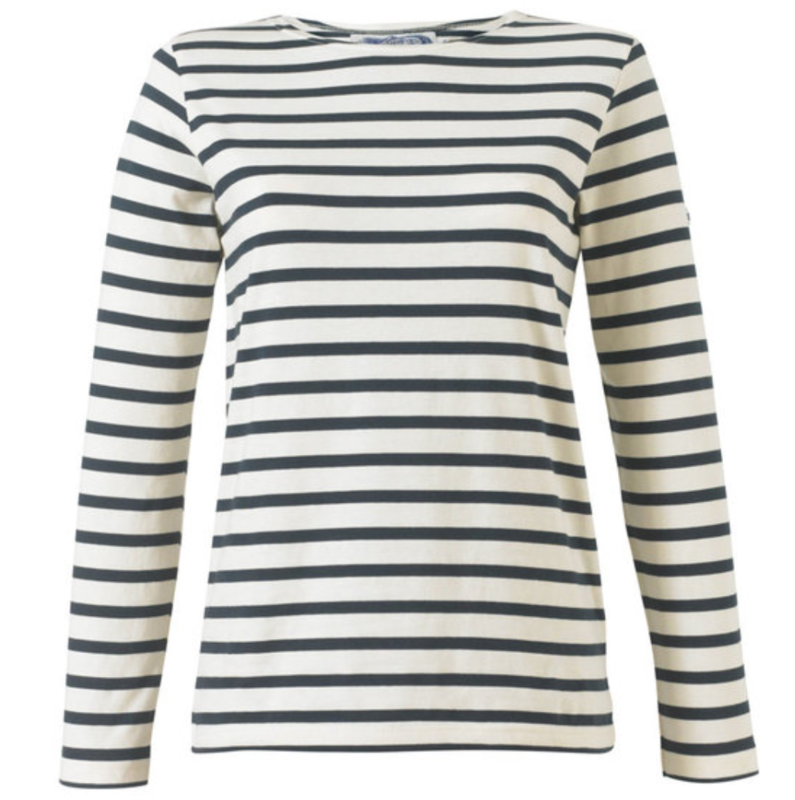 It is 100% organic cotton and inspired by tops worn by French sailors. 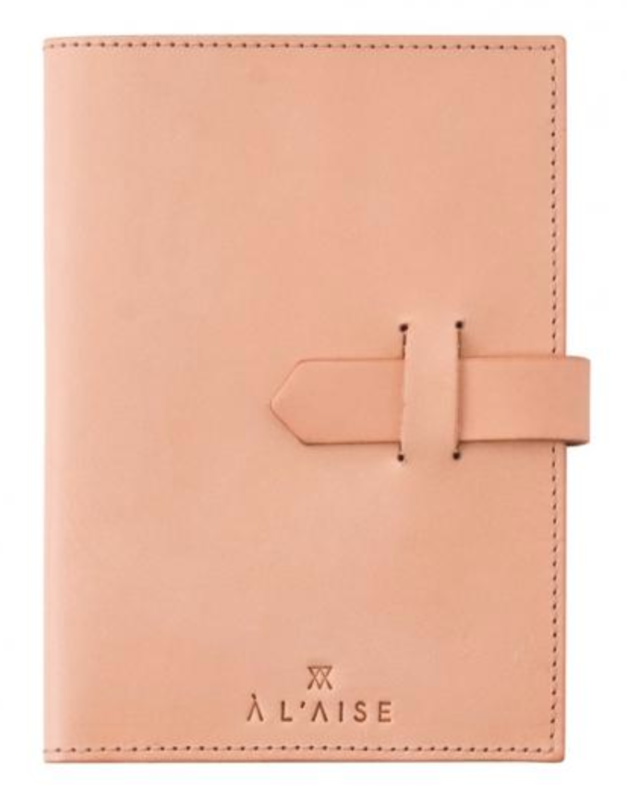 Handcrafted in London with natural leather with brass stud detailing, this is chic case is perfect for any traveler. 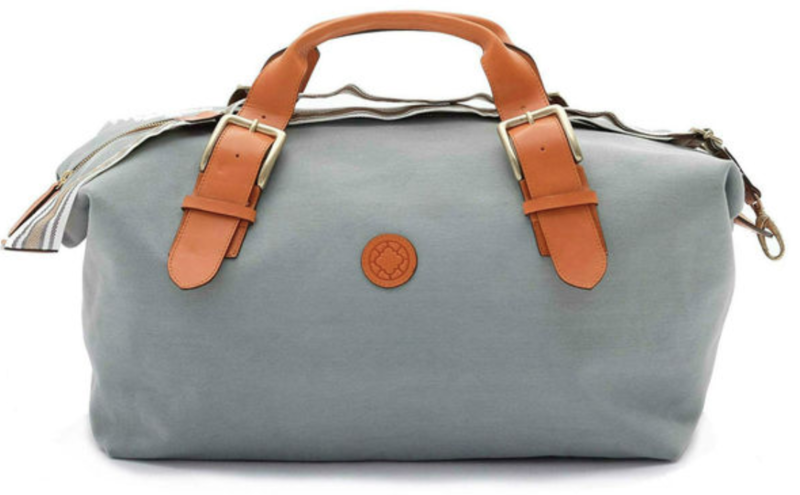 This durable weekender bag is made of a robust stone-washed canvas handwoven with a very tight weave for extra longevity. The leather detailing on this bag is made from full-grain Spanish leather vegetable tanned using an exclusive blend of flowers and tree bark. 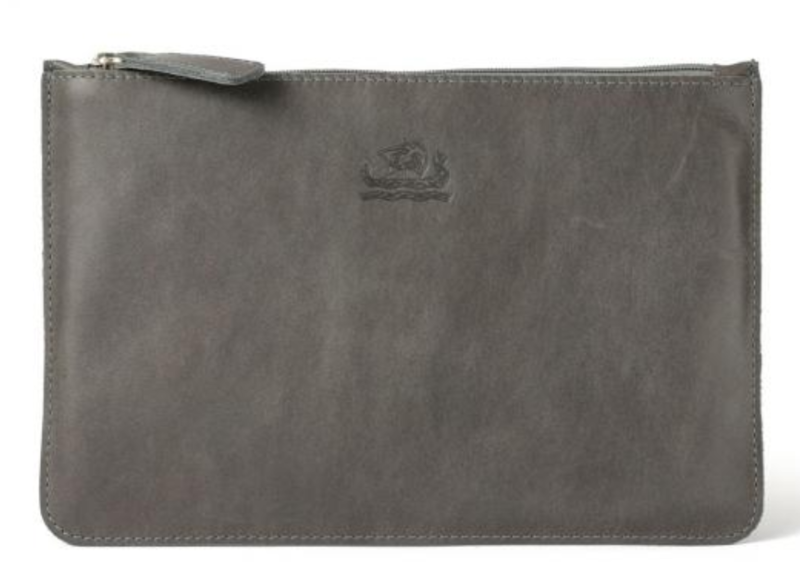 A versatile large pouch made from smooth, dark grey vegetable-tanned leather is perfect for a night out while traveling. It’s safe and secure, while going with any outfit. 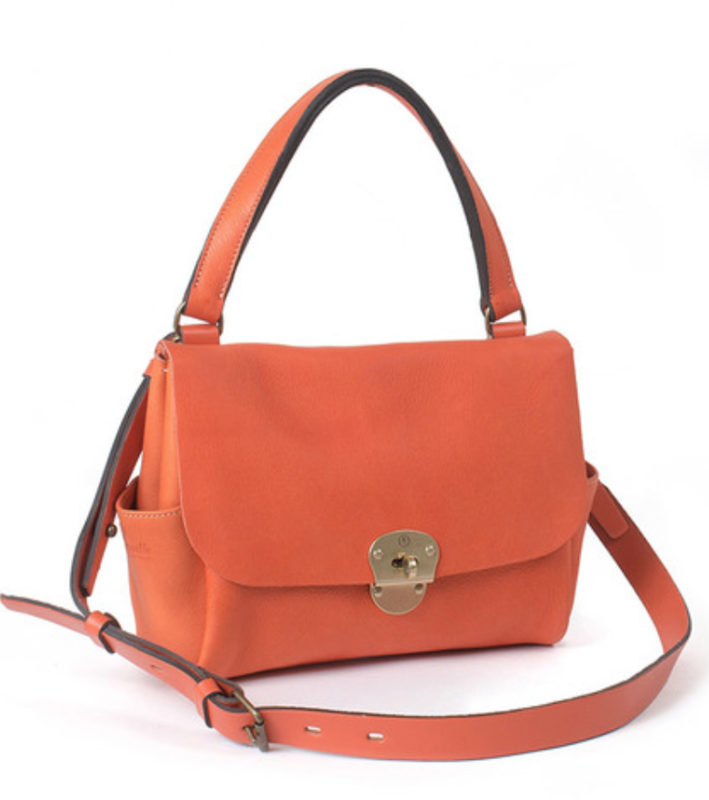 Hand crafted by orange vegetable-tanned leather with a flapover-style closure features a brass turnstile lock. The leather used to make this bag will mark and burnish over time, developing its own unique patina. 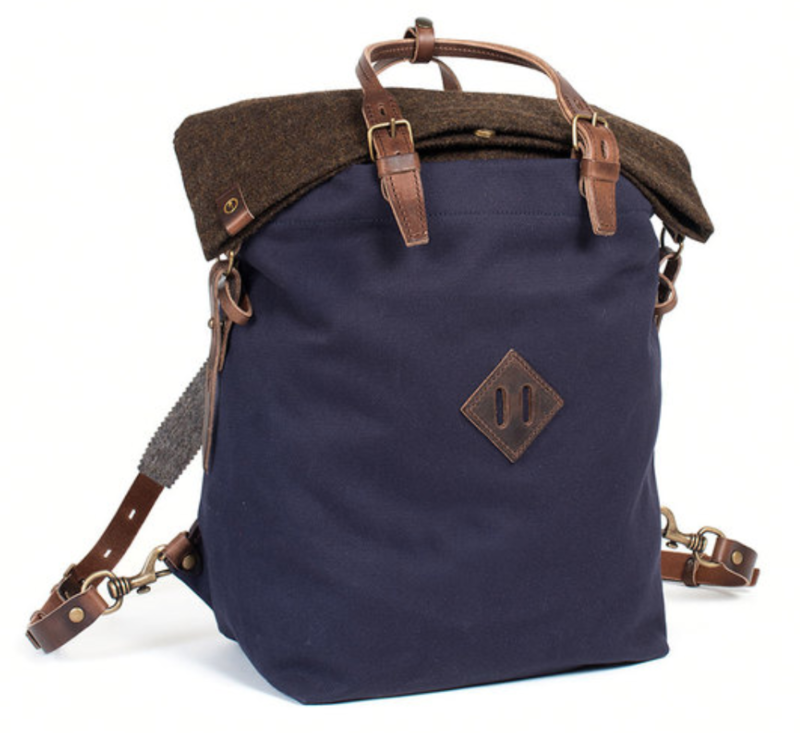 All Bleau Du Chauffe bags and sourced and produced in France and include a tag with the artisan’s name and date of completion.